Rhonda has a BA in Music from Wheaton College. After over a decade in Arts Marketing and Public Relations, she transitioned into the role of stay-at-home mom with her three children. She began attending Music Together® classes with her children in 2005. The experience was so fun and had such a wonderful impact on her family that she decided to become a teacher and was trained and registered by the Center for Music and Young Children in Princeton, New Jersey in 2009. Since January of 2014, she has loved being the owner and director of Wee Heart Music. In October of 2014, Rhonda was awarded Certification Level I status, having demonstrated outstanding achievement in teaching, musicianship, program philosophy, and parent education. In addition to teaching classes and directing Wee Heart Music, Rhonda is the primary taxi driver for her kids and walker of two large labs. She also teaches voice lessons and sings frequently at church. Her favorite Music Together song is "Hello Everybody"! Thanks to Music Together, Rhonda has found such joy in the combination of teaching, music and children. Julie has a passion for music that was instilled in her at a very young age by her mother, who loves to sing. She was given generous support by her parents and grandparents in pursuing music both as a hobby and vocation. Throughout her years in school and beyond she participated in a variety of musical experiences including band, orchestra, choir, voice lessons, piano lessons and musical theater. She has both Bachelors and Masters degrees in Music Education with an emphasis in general music. After teaching middle school general music in the Westchester Public Schools for 7 years, she is thrilled to add the role of Music Together teacher to her teaching experience as she continues her other new role as a mother! 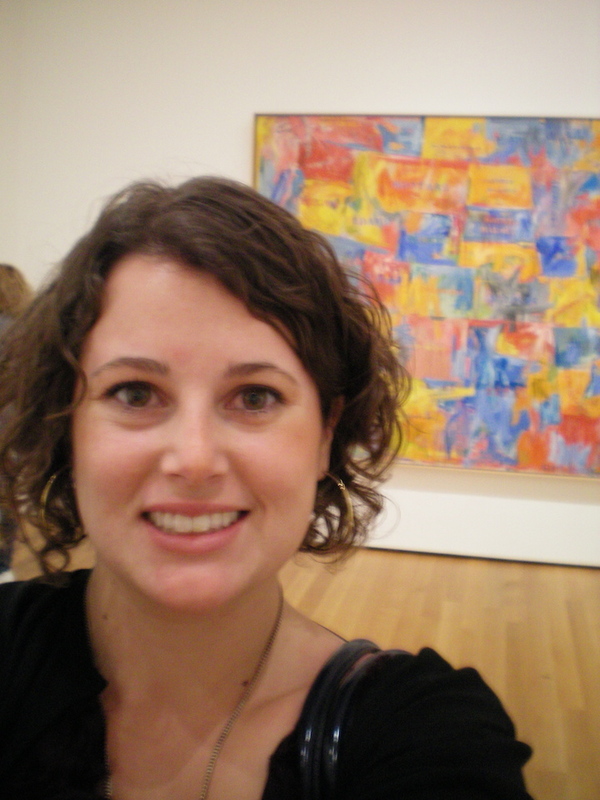 She discovered Music Together as a parent and is now a registered Music Together teacher through the Center for Music and Young Children in Princeton, New Jersey. She is currently residing in Lombard and is also serving as the children’s music director there at Community Presbyterian Church. Michelle has grown up immersed in music all her life. Beginning as a small child she has participated in choirs and musical theater and still continues to sing for church services and events, and has directed the children's choir at her church. Wanting to share her love of music with her own children, Michelle started bringing her oldest daughter to Music Together classes when she was 4 months old, and has continuously been in a Music Together class for the last 7 years. 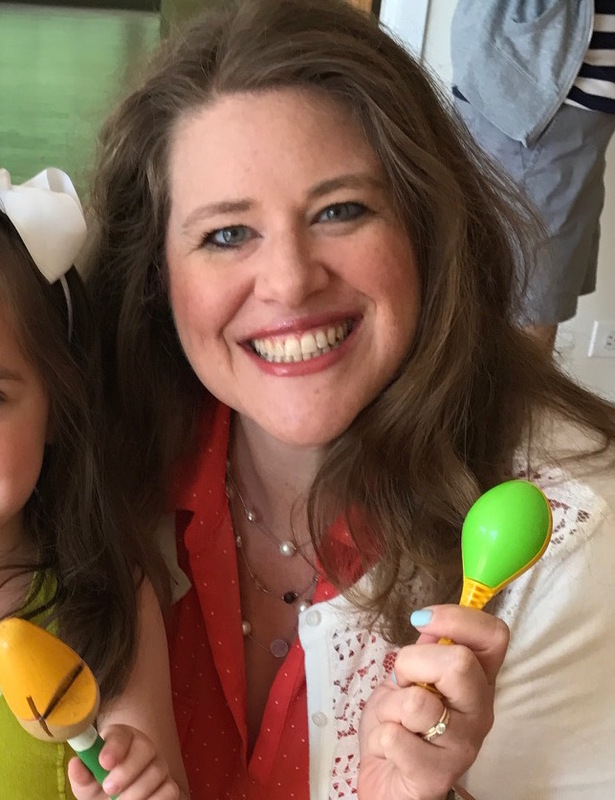 After leaving a career in sales, and staying at home with her children for several years, Michelle was thrilled when an opportunity came about for her to be able to teach Music Together, which is a perfect fit for her to combine her love of music and children. Michelle became a registered Music Together teacher through the Center for Music and Young Children in Princeton, New Jersey in 2010. Ann Hoffman has loved music and singing her whole life! She has been actively involved in choirs and show choirs for as long as she can remember. One of her favorite memories is attending Music Together classes with her family for almost 5 years! In addition to a “pre-children” career in Sales and Marketing, Ann has loved teaching at a preschool level. She is a registered Music Together Teacher by the Center for Music and Young Children in Princeton, New Jersey. 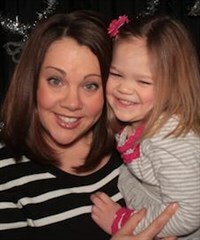 Ann is an energetic, fun, joyful music teacher, and is so happy to combine her love of music and children! As a private piano teacher of over 30 years, Pam has had the joy of watching children grow and thrive personally and musically. 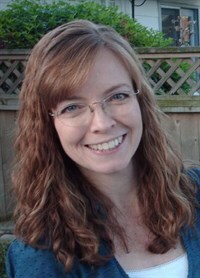 She studied voice at the University of Western Ontario and has sung in several professional, church & community choirs. These rich, musical experiences have served as a continuing education in the ways music enriches lives. 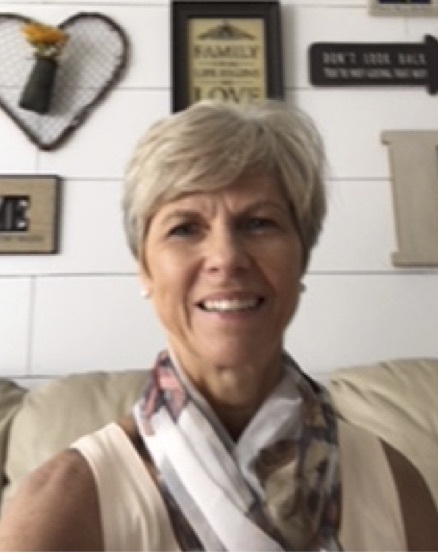 Pam was trained in Baltimore, Maryland, and was registered as a Music Together Teacher by the Center for Music and Young Children in Princeton, New Jersey in 2015. She recently relocated to the area from Canada and is delighted to join the Wee Heart Music teaching staff, sharing the joy of music and learning with families in the western suburbs of Chicago. She's also overjoyed to be geographically closer to her grandchildren! Being a grandmother of 4 (and counting!) has increased her love for children and music - a beautiful combo!! Kathy loves helping families include musical play in their everyday lives! Kathy grew up singing, dancing, and playing the piano and clarinet. She then went on to major in music with no specific goal in mind, just a determination that music was her life. Kathy earned a BM in Music Education and a MA in Piano Pedagogy with a specialty in Early Childhood Education. Kathy feels truly blessed to able make her musical passion her life’s work. She has been teaching the Music Together program for over 10 years, and has earned the Music Together Certification 1 status. Kathy also teaches piano at Harper College and her own piano studio in Lombard. She is recognized as a Nationally Certified Teacher of Music by the Music Teachers National Association and is active in the Chicago area as a workshop clinician and festival/competition judge. Kathy has rescued two retired racing greyhounds, and volunteers for the Midwest Greyhound Adoption organization.